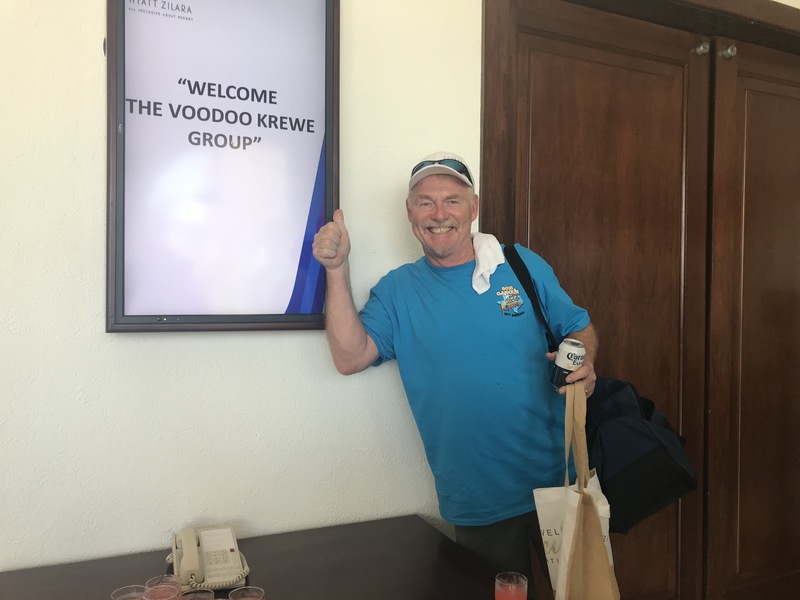 The summer started off with some fun (and business) in the sun for me! 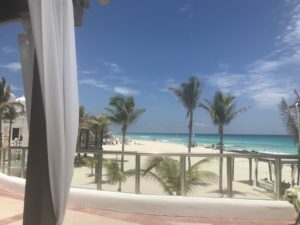 I had the pleasure of hosting two large groups at the El Dorado Royale in the Riviera Maya & The Hyatt Zilara in Cancun. One group was an awards recognition for top customers of Lincoln Winnelson Company and the other was an annual fun and friendship group. I joined the Lincoln Winnelson Company for an amazing group dinner at the Santa Fe Grill located in El Dorado Royale & Casitas. What a fantastic group! 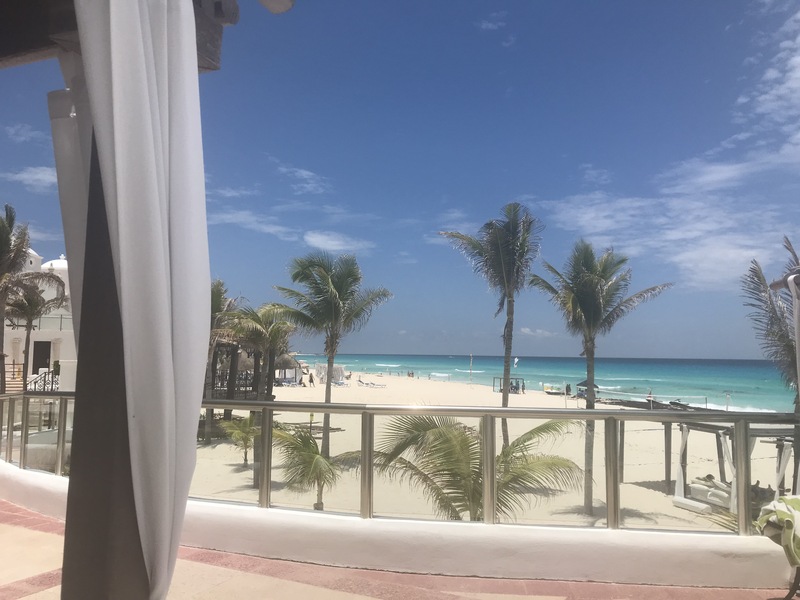 The resort's award winning Gourmet Inclusive dining options, beachfront views, swim up suites & tropical ambiance was the topic of the evening. 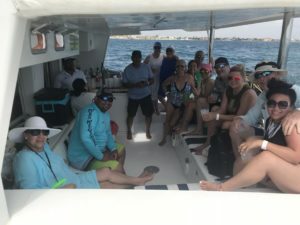 The group sailed on a catamaran from the white sands of Maroma Beach and enjoyed snorkeling in the crystal clear Caribbean. Many enjoyed diving adventures and other excursions in the Riviera Maya. 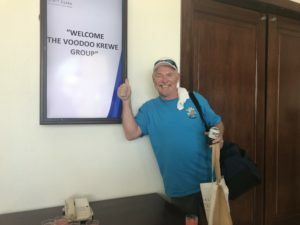 My next stop was the Hyatt Zilara Cancun to join the VooDoo Krewe for their 15th year of traveling together to celebrate fun and friends. This group knows how to party and have fun for 7 days! One of the highlights was the pool "Foam Party" at the resort. We enjoyed a catamaran sailing to Isla Mujeres, rented golf carts & explored the island (and yes, we rode the city bus to the pier and back to the resort). 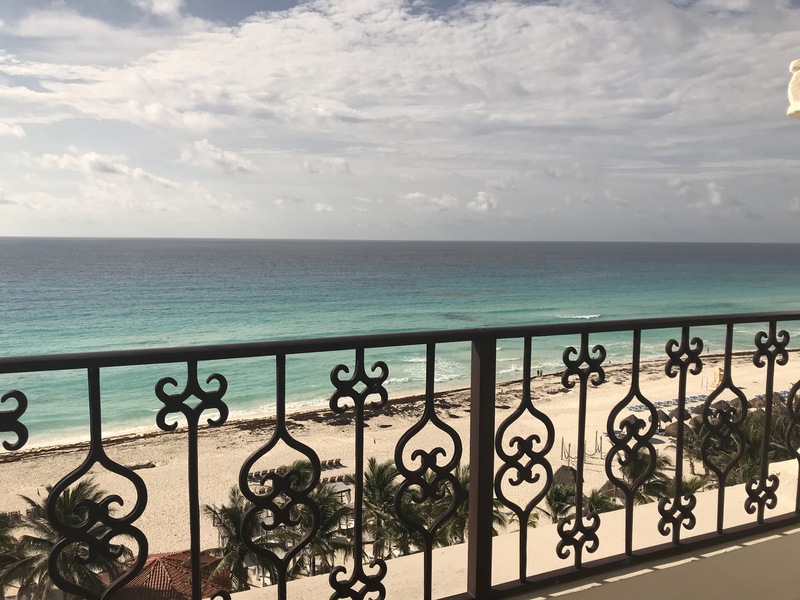 Several booked excursions to the Tulum Ruins, Maroma Beach for a snorkeling tour, shopping at the straw market and clubbing until 4AM. 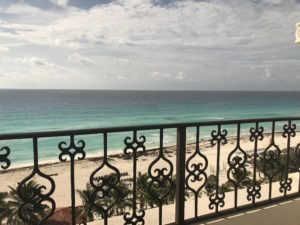 Cancun and the Riviera Maya did a wonderful job again of providing sun and fun (and even a business celebration) for those who enjoy luxury travel in the Caribbean.